Once again, our major sponsor is Belle Property Beecroft. This is the fourth season that all of our teams will proudly wear the Bellle logo, and Belle principal Nick Bedford is keen for that support to continue, which is great news for the Wombats. This year, Belle have stepped up to offer the “Wombat of the Week” award, which will be presented to a player for “passion on the field.” Nick and the Belle team will be making regular appearances at games to help judge this award and the worthy wombat winner will receive a prize donated by Belle. And of course, Belle also presents the annual Wombat of the Year award. Please take the time to say hello and thank you to Nick and the team if you see them at your game. Belle’s contribution to the club has been immense, so if you have any real estate business, please consider Belle Property Beecroft to look after all your needs. Visit the Belle website for contact information and while you’re there, have a quick look at the business they’re doing in the Beecroft area. Thank you Belle Property Beecroft! For the 2018 season, we’re very pleased and proud to announce that Priceline Pharmacy Beecroft has joined the club as a sponsor as part of Priceline’s Grassroots Sports Sponsorships in support of local women in sport. The pharmacy is located in Beecroft Place and Priceline’s pharmacists are able to give advice on any health concerns. From their friendly staff to trained cosmeticians, they will give you the best advice and recommendations, great prices and the latest products. Kelly Nielsen and her team from Priceline will be participating in events such as the Back to Beecroft Day this year so you’ll have a chance to help thank them for their support of the club. And, as they say, that’s not all. Priceline Pharmacy Beecroft are able to offer a 10% discount for Beecroft Football Club members. You’ll need to contact Kelly or Bella in the pharmacy to be set up in the system before you can claim your discounts. Bernard Kelly is the franchise owner of the McDonalds Restaurants in Gordon and North Ryde and over the years has given great support to all manner of sporting clubs in the northern Sydney region. Bernard began supporting the Beecroft Football Club for the 2017 season, which enabled us to make substantial equipment purchases, and we’re delighted to once again welcome that support this year. Bernard’s McDonalds restaurants are at Lane Cove Road North Ryde and on the Pacific Highway at Gordon, so if you’re in the area and keen for a treat, show your support! Beecroft Place is a fresh and dynamic, urban retail and dining marketplace with Woolworths and a range of specialty stores. On the second level, there is also a variety of restaurants, eateries and medical services. 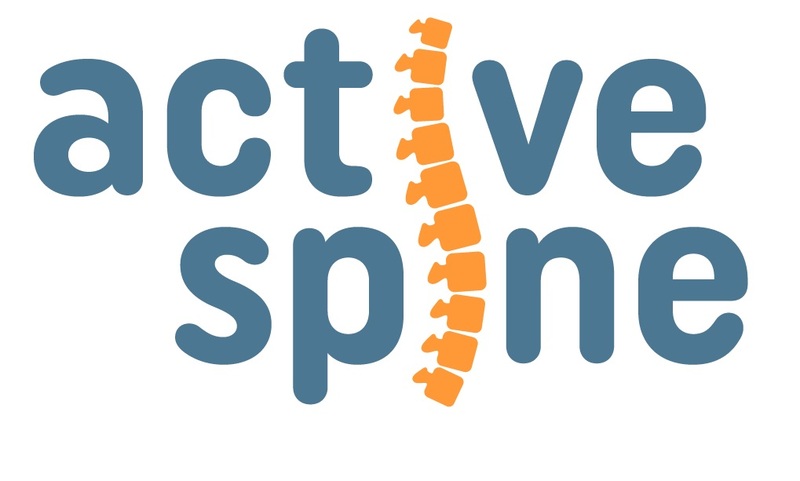 Liz Foster is the owner of Active Spine in Beecroft, a Chiropractic and Physiotherapy clinic that offers a wide range of musculoskeletal services to Beecroft and the surrounding area. Liz has been practicing Chiropractic for over 20 years and in Beecroft for over 3 years, and loves being part of the Beecroft community. It’s for this reason that she has decided to take up a more permanent home for Active Spine in the new Beecroft Place Shopping Centre, and join forces with some fantastic Physios so that in collaboration they can help resolve a wider range of musculoskeletal conditions and injuries. 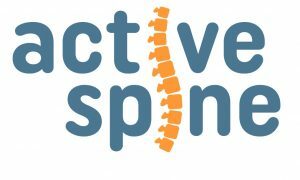 Liz and Fiona are offering 10% discounts to active Beecroft Football Club members and we have plans for the two of them to set up at a few training nights during the season so that you can get a quick assessment of any injuries and niggles that you might have been putting off getting treatment for.